Every now and then parents need a night away to spend time with their spouse, run errands, clean the house, or just relax. We are here to help. 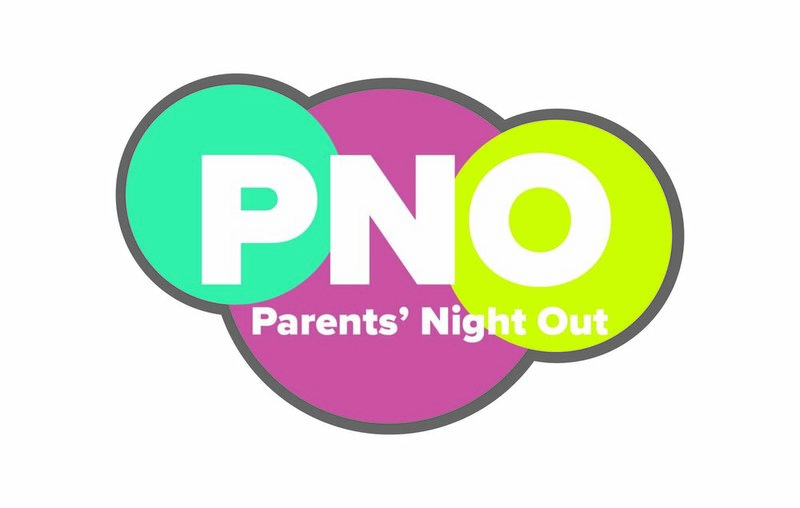 Oakland Heights Baptist Church provides Parents Night Out so that your kids can be cared for and have a fun night away, while you get some things done. We hope to see your kids this month! Sign up by Wednesday, May 17. Please make sure your child has eaten supper and is wearing tennis shoes.